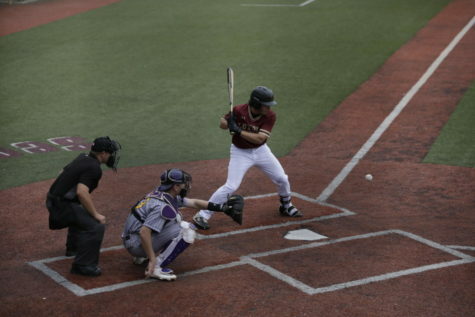 The series versus Lindenwood University-Belleville was tightly contested, as Loyola would win all three games by one run. 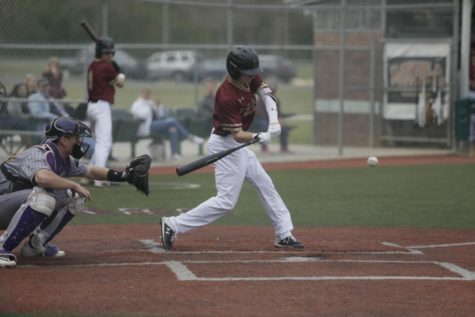 Loyola hosted the three-game series from Feb. 8 to Feb. 9 at Segnette Field. Game 1 ended in a 3-2 Loyola win which was followed by a 4-3 win in Game 2. 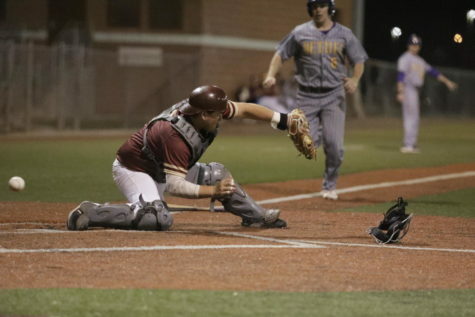 Loyola finished off the series with a 6-5 victory the next day. The Wolf Pack showed toughness as they were able to grind out the wins. Junior A.J Smith would show a great performance during his first start of the season. Smith would only allow one hit through five innings. 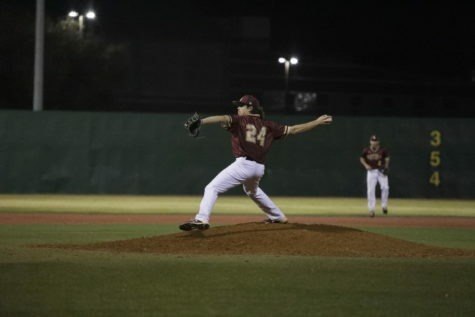 Sophomore Brenden Taravella would come in to close out the game on the pitcher’s mound. The Wolf Pack would walk away with their first win with a score of 3-2. 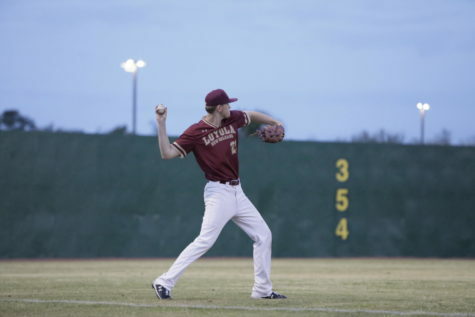 During the second game, computer information systems junior Gary Cavallo Jr would have a solid outing pitching four innings while allowing three hits and two earned runs. 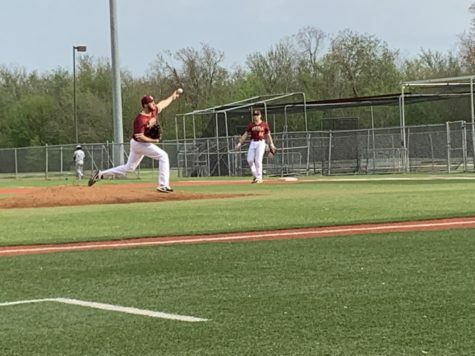 Then business junior Wyatt Lankford stepped to the mound and dominated, only allowing one hit through three innings and finishing with three K’s while earning the save. In the third game, the pitching staff helped contribute to the win, as nine different pitchers would be throughout the game. 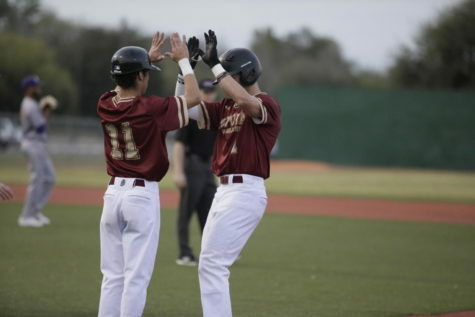 Game 3 would get off to a hot start as the Wolf Pack would score five runs during the 1st inning, but the Lynx would come back scoring four runs in the second inning while adding another in the 6th. After a burst of runs in the first two innings, both offenses would become stagnant. 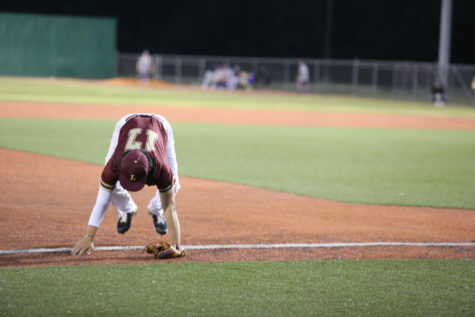 The game ended in dramatic fashion as junior Jase Biehl would start the inning by stretching a double hit into a triple. 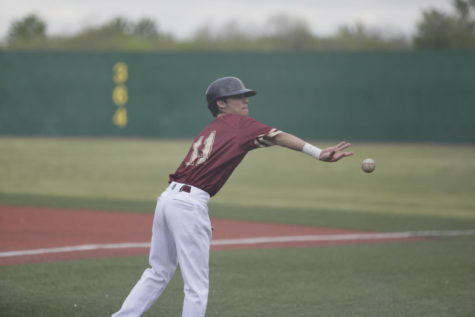 Soon after, business sophomore Zachary Cook would come up to bat, falling behind in the count down 1-2. 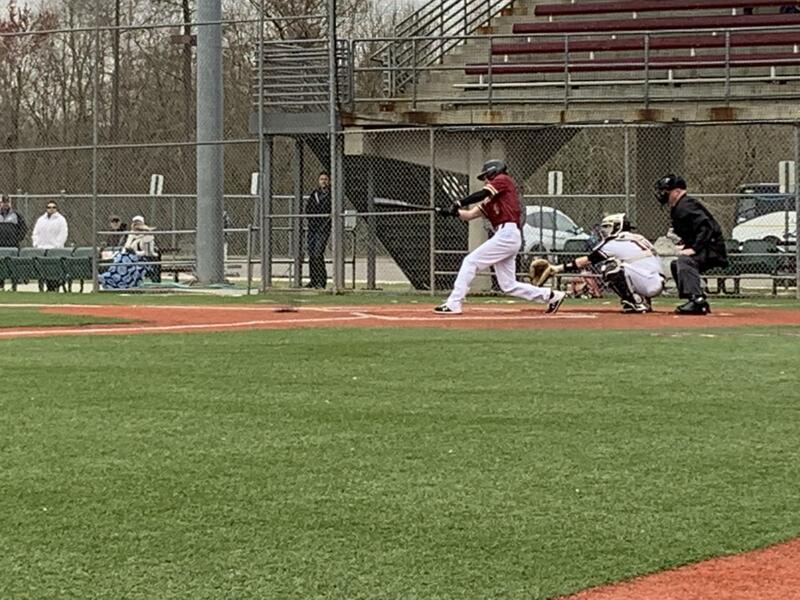 After getting his second strike, he hit a single through the second base gap, walking off the game as Biehl came in to score. Standout performs from the series are business junior Brandon Wilson Jr. who hit 5-9 with 2 RBI’s and biology sophomore Allen Dennis who would finish with 2 hits and 3 RBI’s. Cook would finish the series hitting 3-11 with 1 RBI from the walk off run in Game 3. 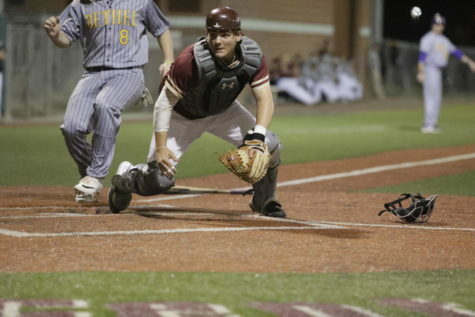 Loyola will hit the road to play Louisiana State University-Shreveport in a doubleheader on Feb. 13.